Fans of Charles M. Shulz are doubly lucky when it comes to the new movie. 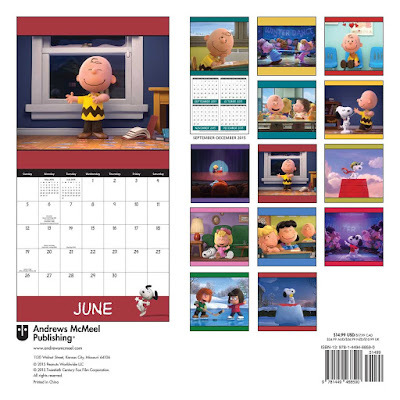 First of all, they're going to get to revisit the world of Peanuts and their favorite characters like Charlie Brown, Lucy, Linus, Snoopy and Sally in a fresh new movie and secondly, they are going to have new merchandise options to collect, like this 2016 calendar. 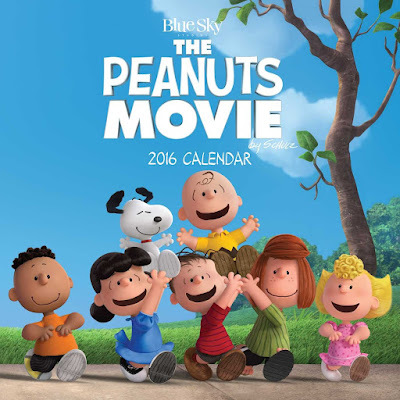 I think that it is going to make a great Christmas gift this year to a fan of the Peanuts franchise or to yourself. You can find it on Amazon by clicking right here. Love these Department 56 Snoopy coffee mugs. Watch The Peanuts Ultimate Deluxe Holiday Collection. Follow The Peanuts Movie on Pinterest.